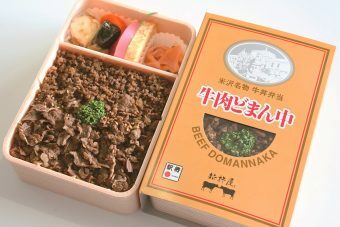 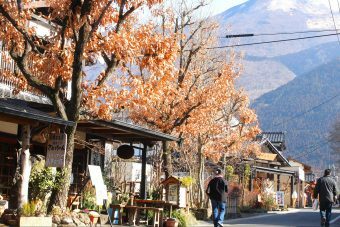 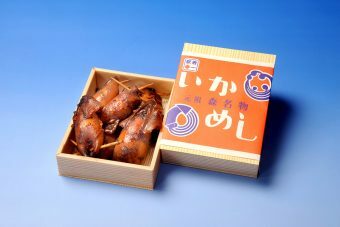 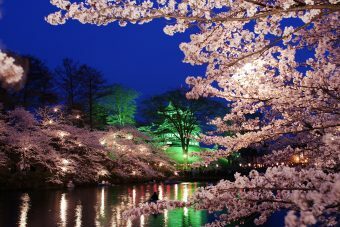 Enjoy a beautiful Japanese trip! 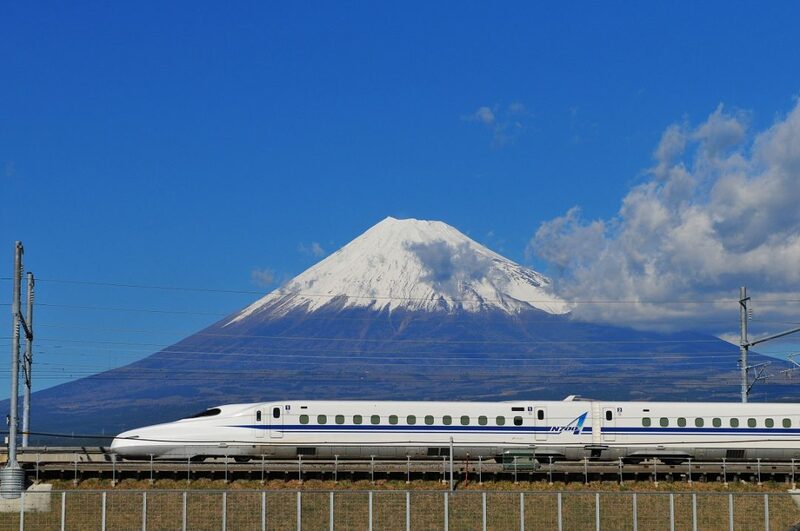 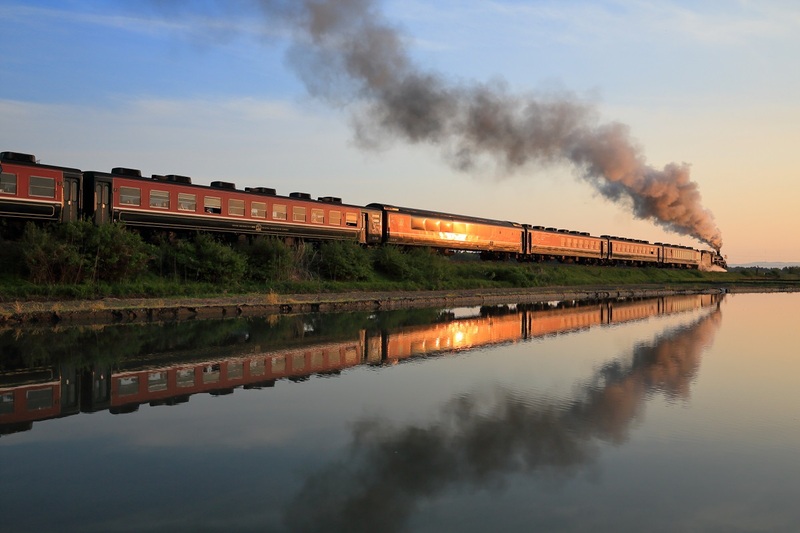 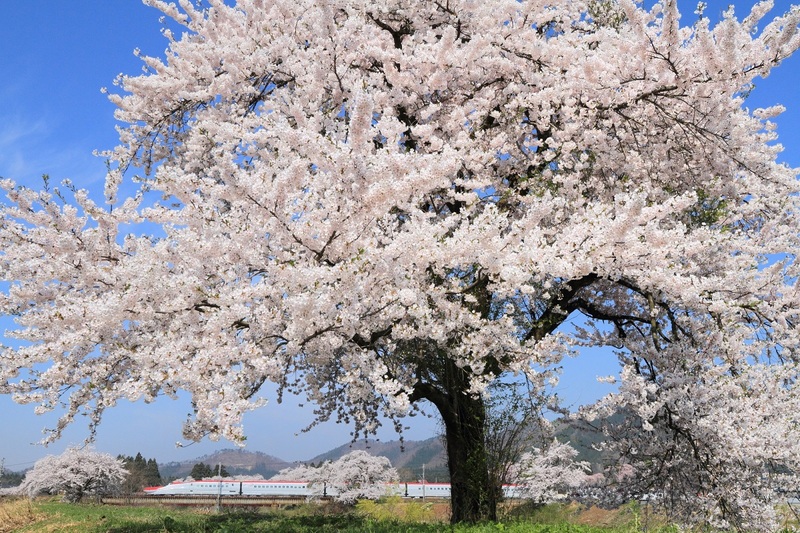 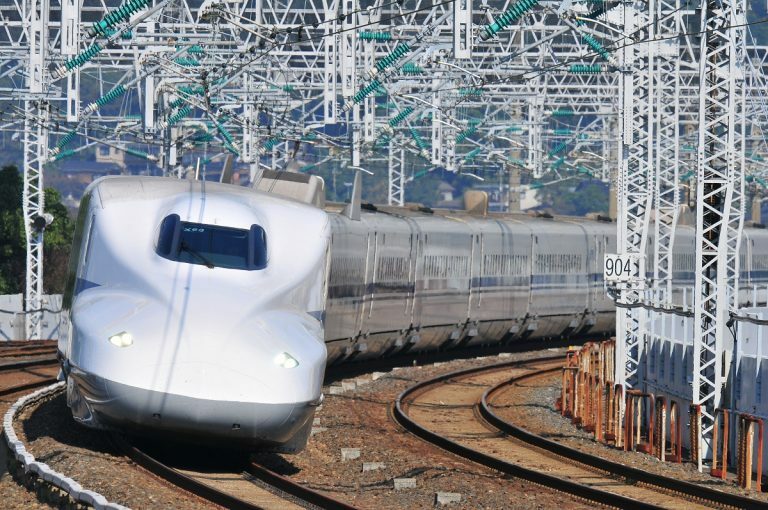 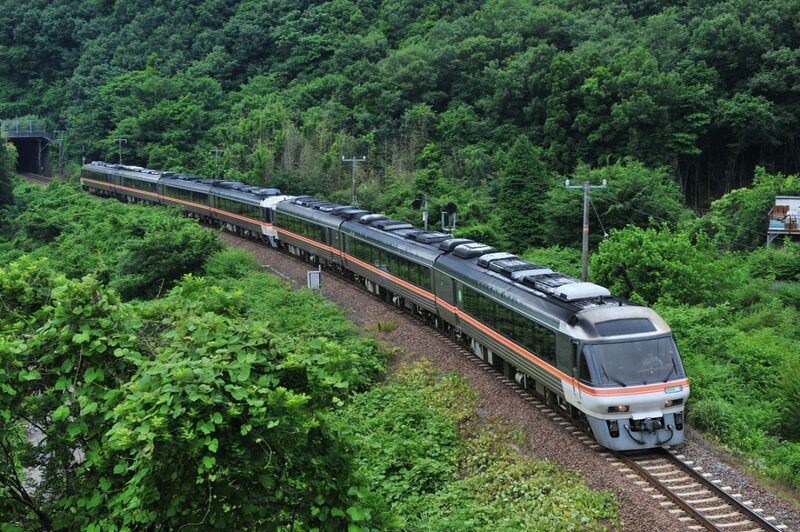 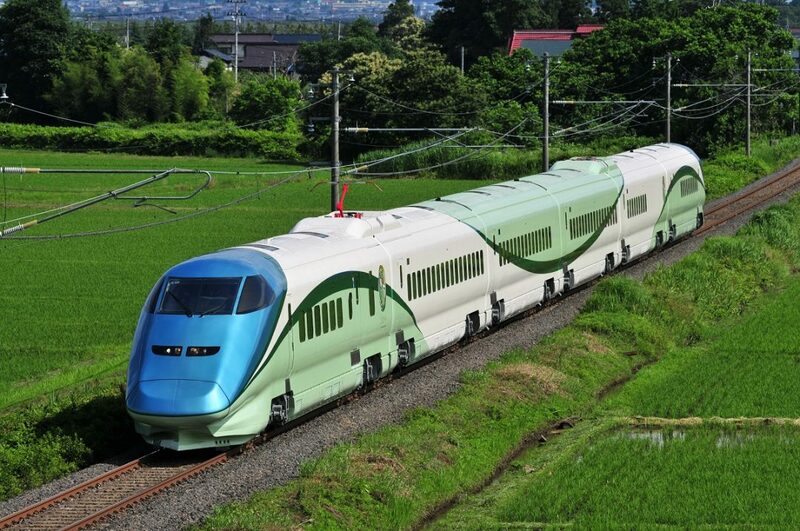 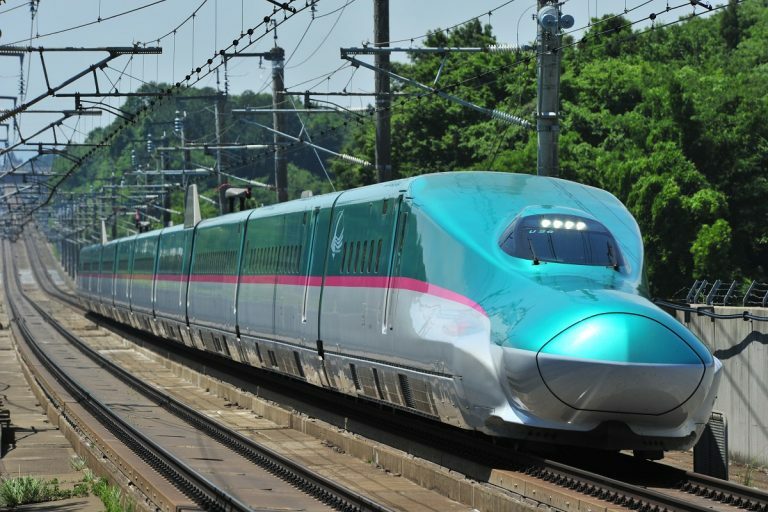 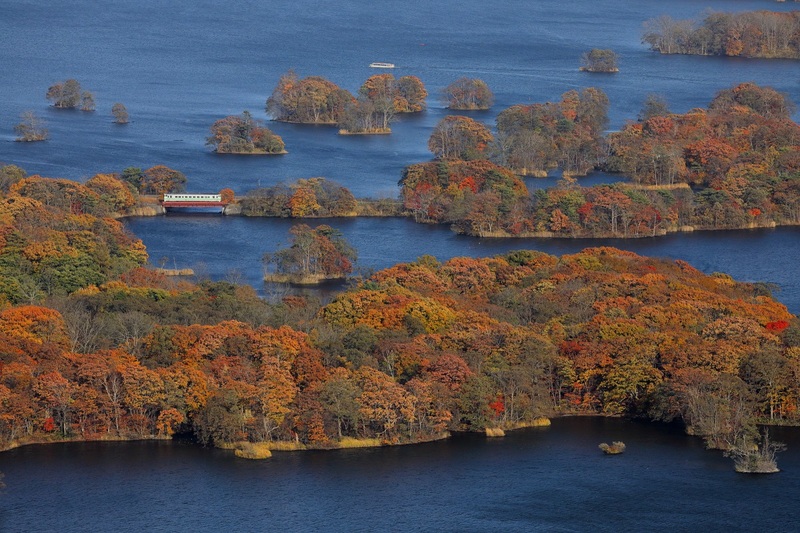 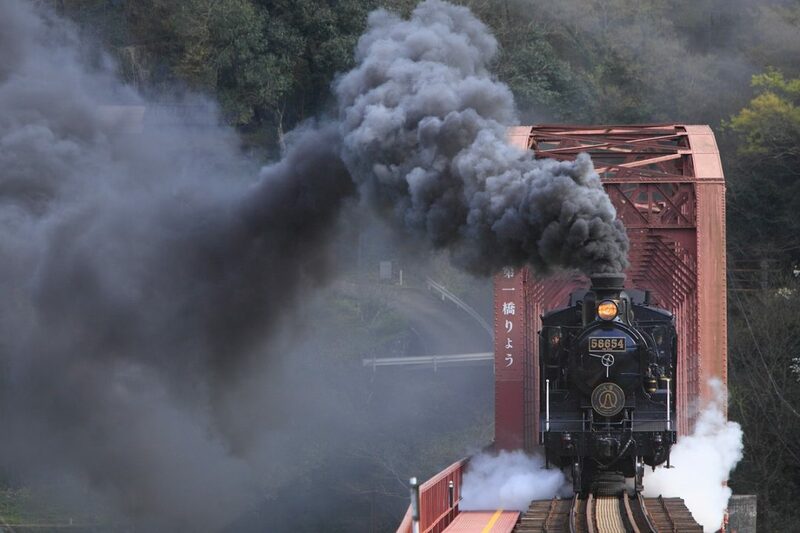 Your trip to Japan will be even more wonderful with train travel! 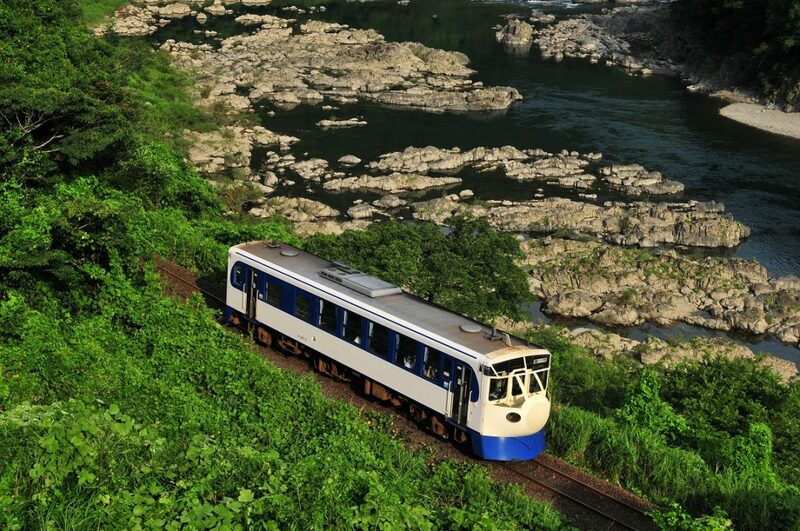 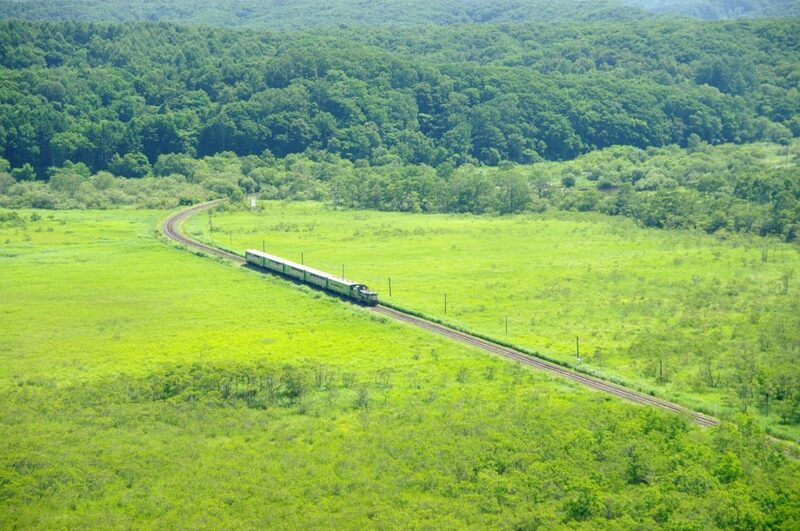 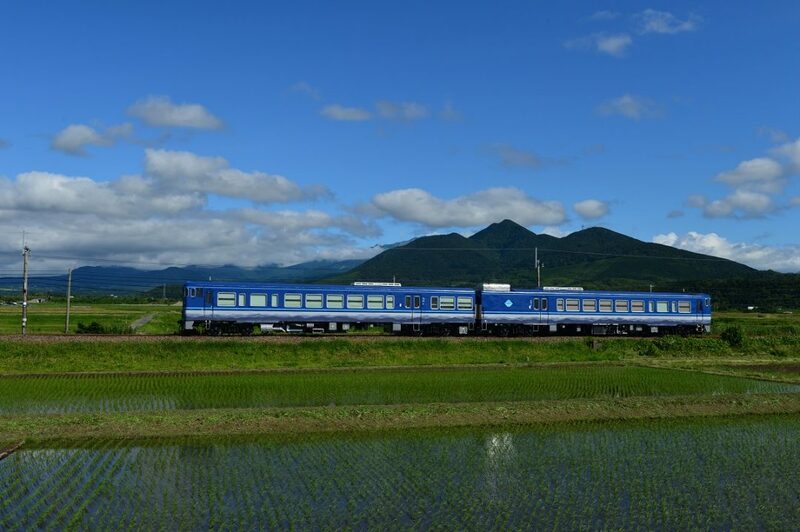 This site is operated with the cooperation of the JR Group of the railroad companies of Japan. 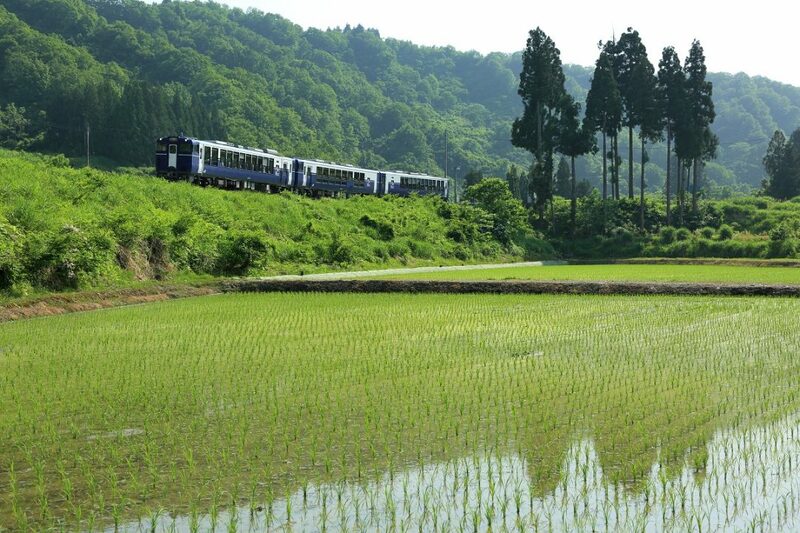 Please use it as a railroad and travel guide for enjoying your trip to Japan. 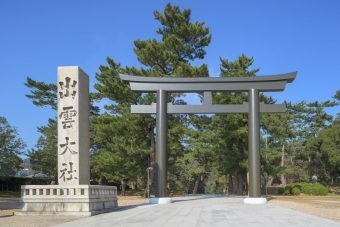 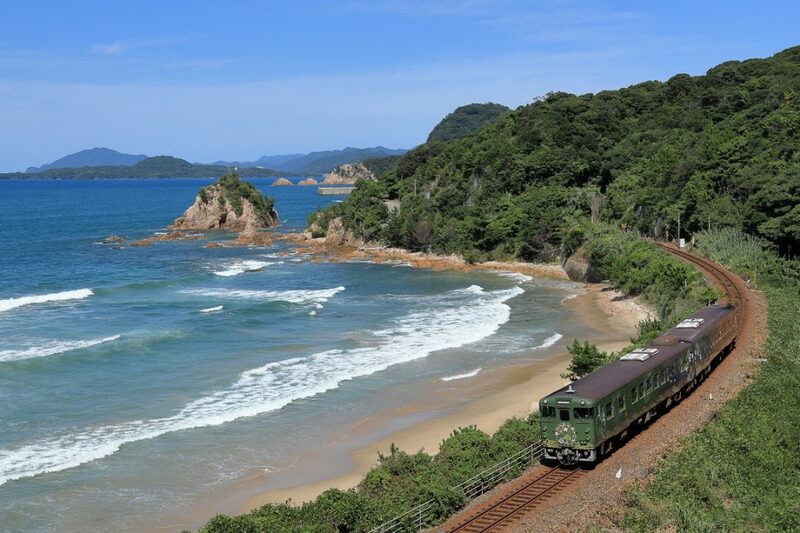 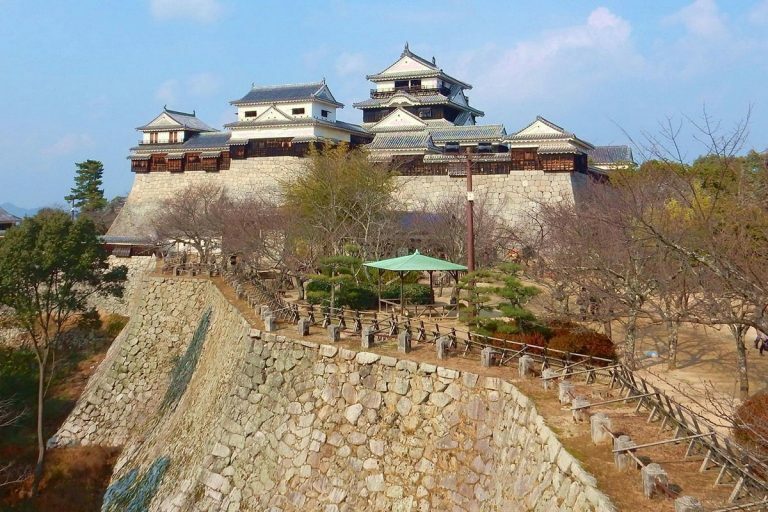 Take a train journey to visit famous shrines from Ise in Mie Prefecture to Izumo in Shimane Prefecture. 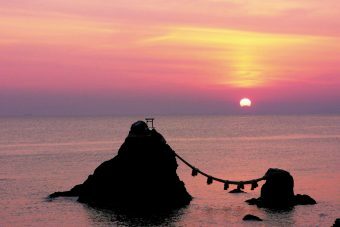 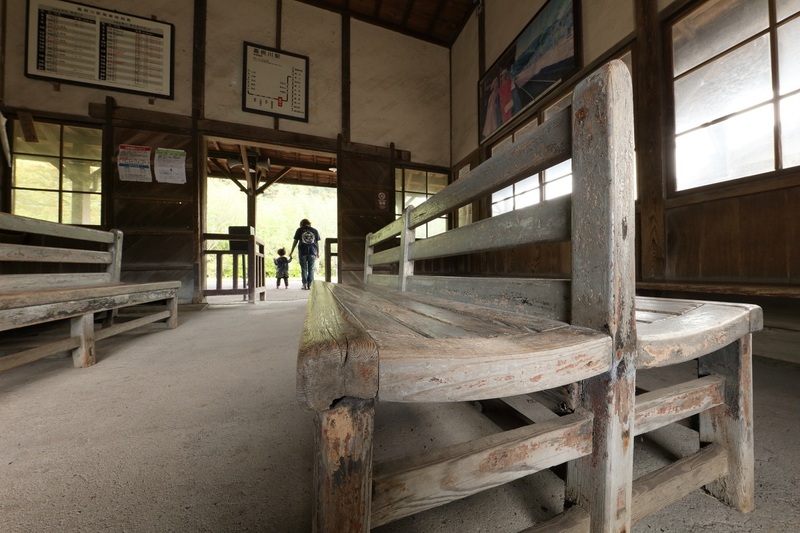 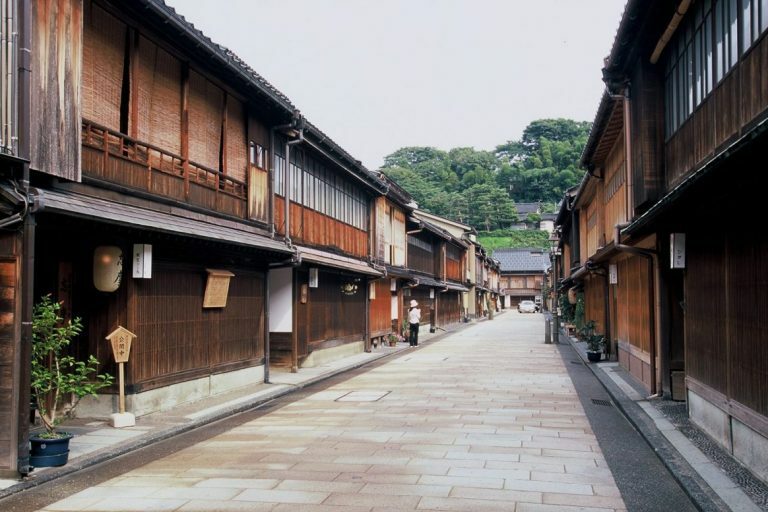 Feel good ki energy throughout your entire body at these leading spots of Japan. 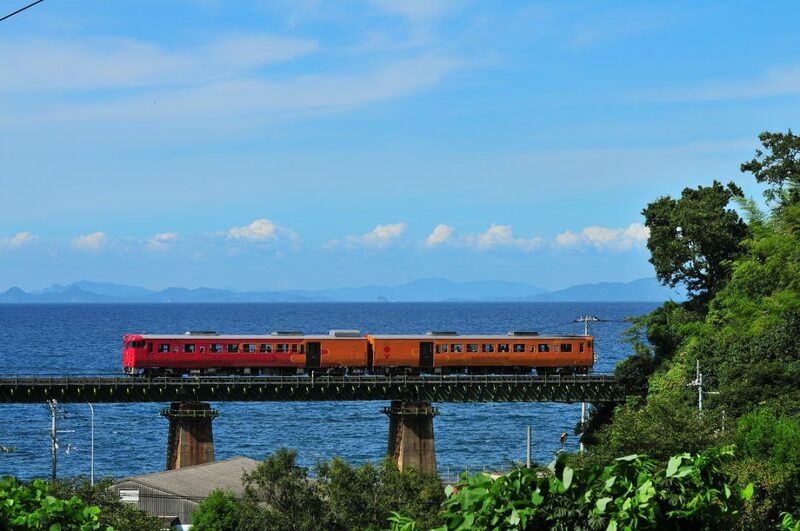 Journey to Shikoku along the Setouchi Inland Sea from Kyushu, where there are many sightseeing trains that are a special experience just to ride. 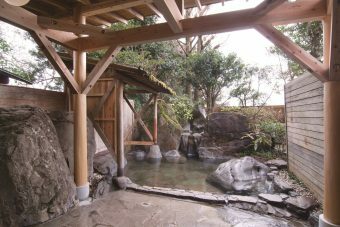 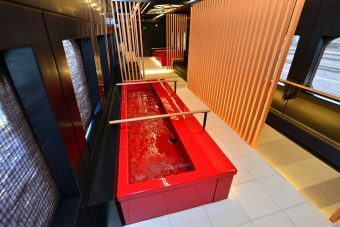 Spend the night relaxing at a hot spring hotel! 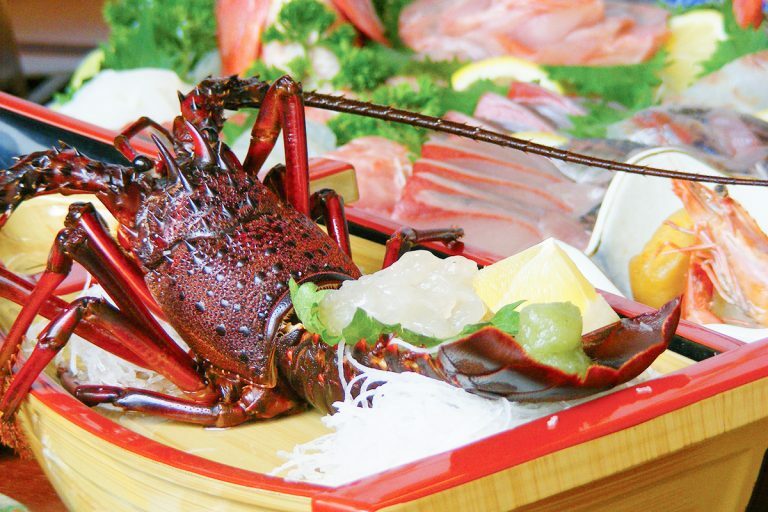 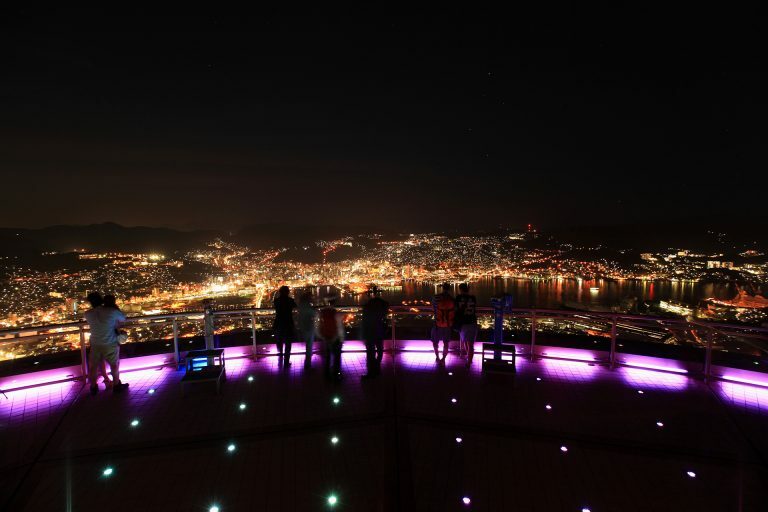 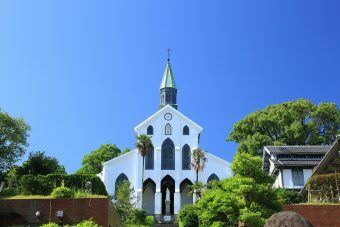 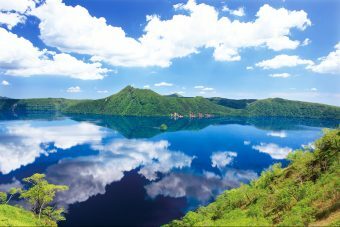 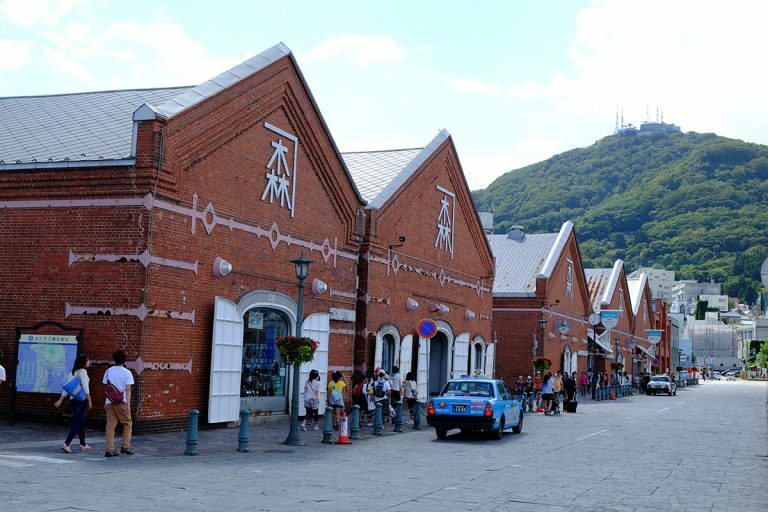 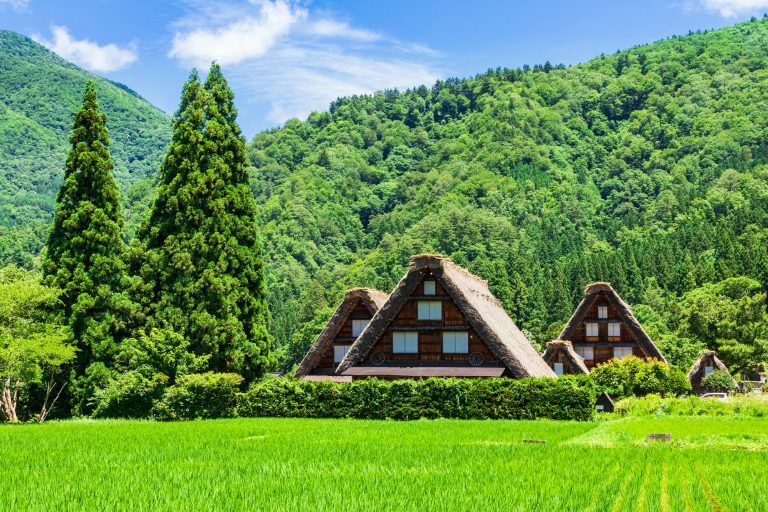 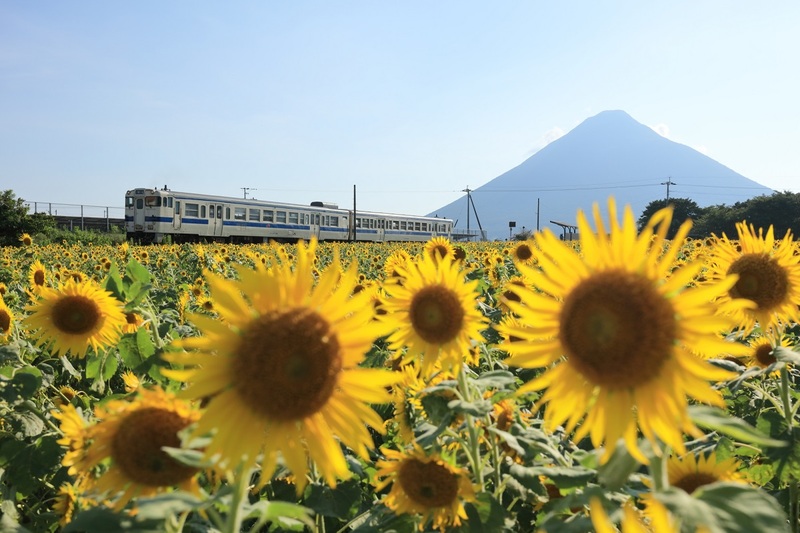 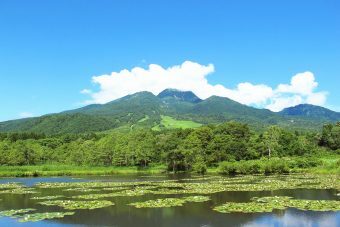 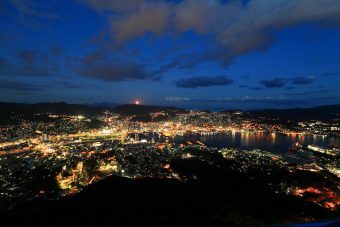 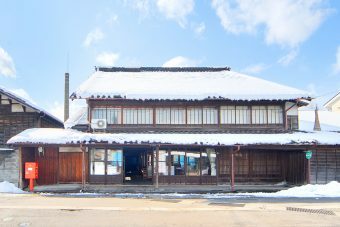 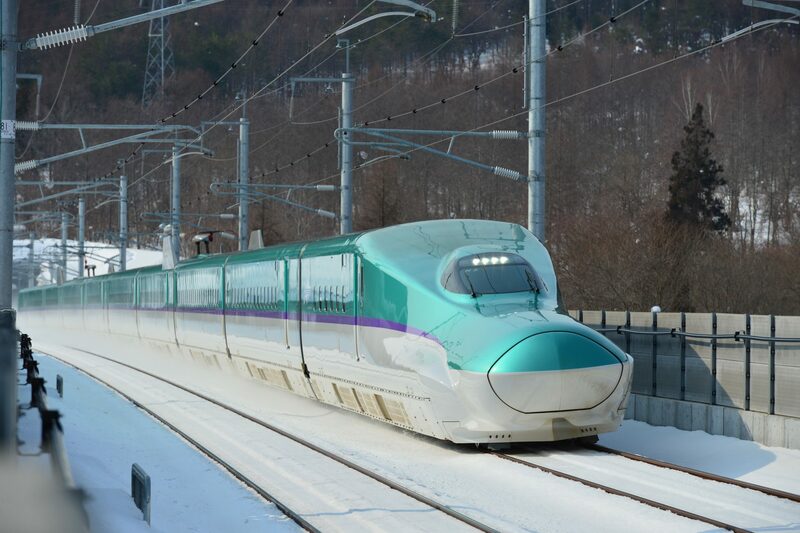 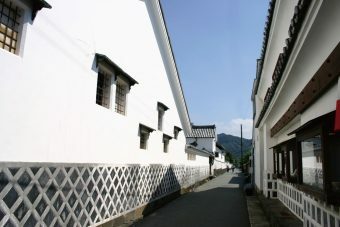 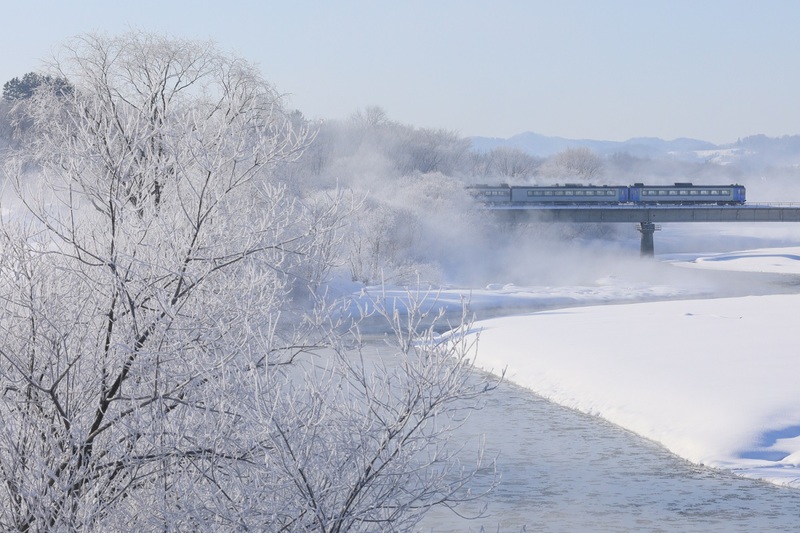 Enjoy mainly Hakodate and Yamagata in the Tohoku area while maximizing use of the Shinkansen connecting Tokyo and Hakodate in Hokkaido. 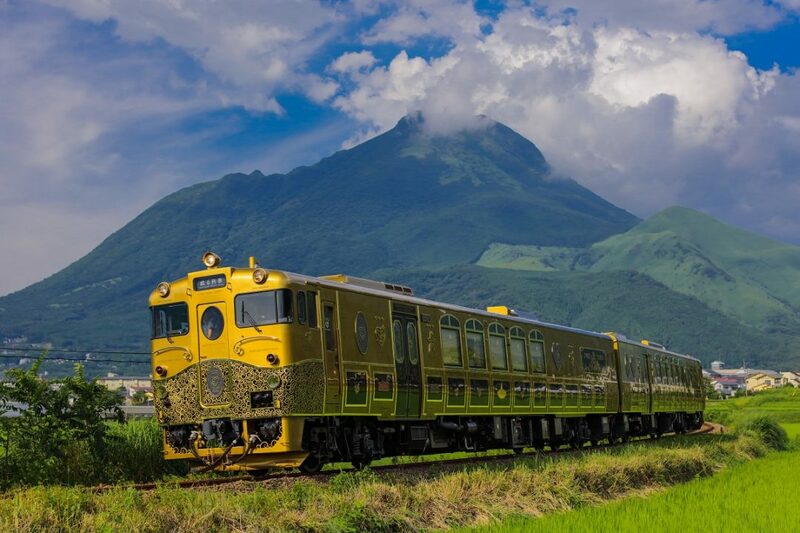 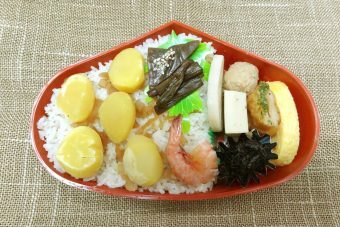 Features a sightseeing train, nature, gourmet cuisine, hot springs, temple visits, and many other diverse delights of Japan! 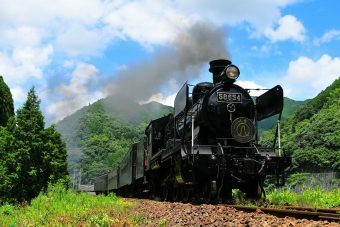 Let’s get on a train! 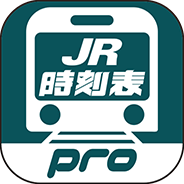 Digital JR Jikokuhyo Pro is the tablet app version of JR Jikokuhyo (JR TIME TABLES), a monthly publication with comprehensive Japanese railway information. 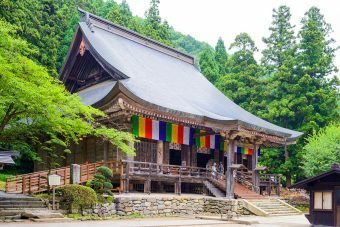 The app is multilingual with information in five languages (Japanese, English, traditional Chinese, simplified Chinese and Korean). 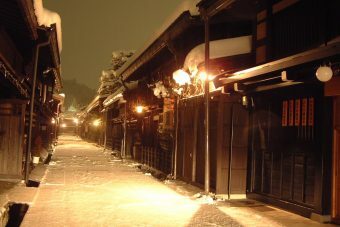 Copyright (c) KOTSU SHIMBUNSHA all rights reserved.